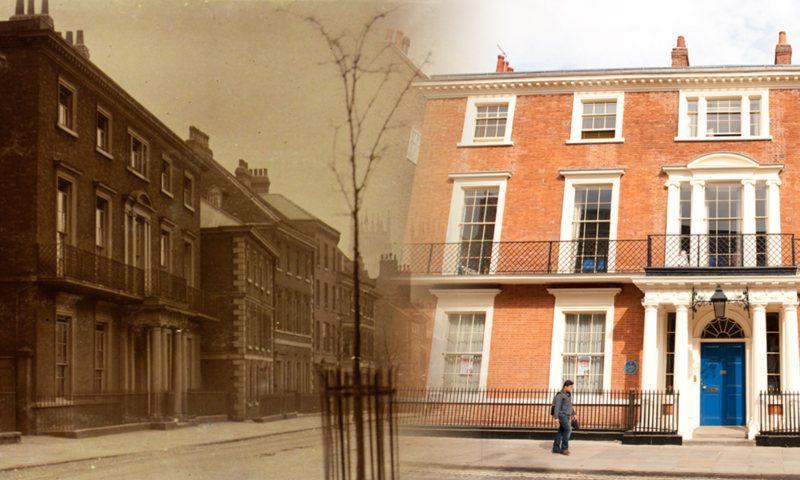 Douglas James Small joined Bootham School in early 1905. At school, he had success in school swimming and athletics competitions. The October 1916 edition of “Bootham” lists Douglas as living in Pollockshields, Glasgow. The death notice in “Bootham” may be incorrect as other sources [i] show his date of death as 30th August 1917, aged 25 years. Private Douglas James Small is buried in Aix-Noulette Communal Cemetery Extension, Pas de Calais, France. Adolph Broadfield Cohen died on 22nd July 1917, aged 24 years, of wounds received in the Great War. He was born in Leeds in 1893 and attended Bootham School from 1906-11. His hobbies at school included archaeology and drama. He was a prominent member of many school societies and was on the committee of several, including the school Natural History Club. After Bootham School, Adolph went on to Leeds University, graduating in 1914. 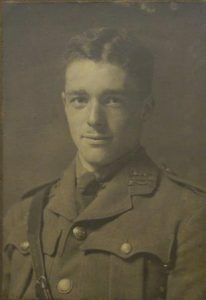 A month after war broke out he joined the University Officers’ Training Corp and became a Lieutenant in the Prince of Wales’ Own (West Yorkshire Regiment) in December 1914. The March 1916 issue reported that Lieut. Cohen was with the British Expeditionary Force in France. The notice of his death in the Gryphon may be read online at http://digital.library.leeds.ac.uk/5305/1/LUA-PUB-002-GRY-121_000.pdf , page 11. Lieut. Adolph Broadfield Cohen is buried in St Sever Cemetary, Rouen, France.